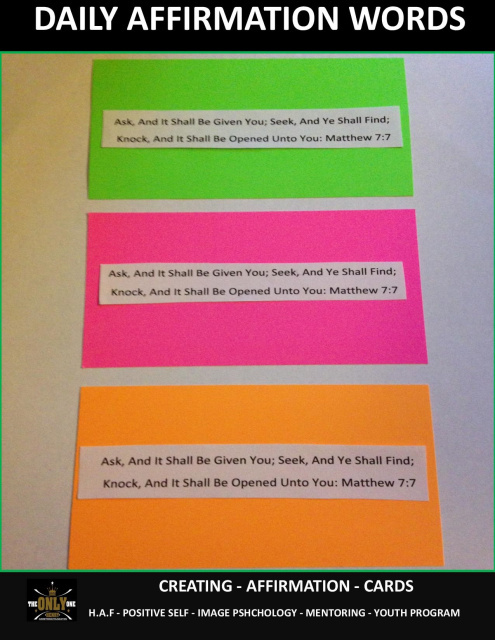 "Ask, and it shall be given you; seek, and ye shall find; knock, and it shall be opened unto you: Matthew 7:7"
Affirmations are positive statements about who we are, and what we can become and experience. 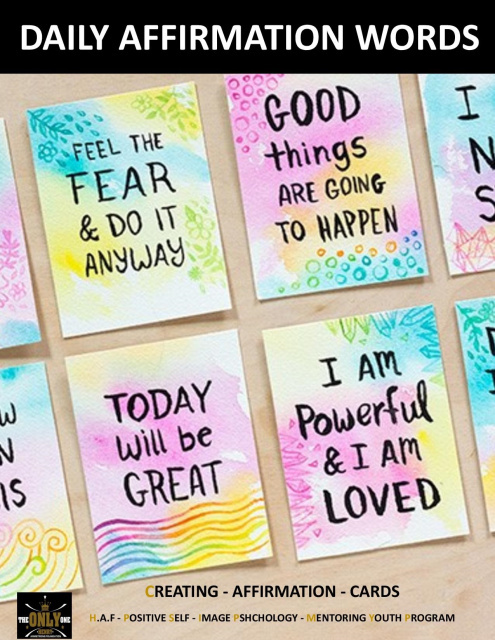 They help us focus on what we want.The key in using affirmations effectively is to have them evoke positive emotions within us. 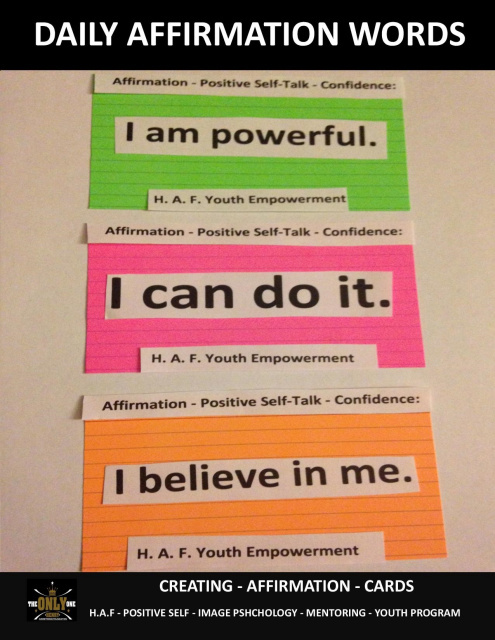 Positive self-talk, affirmations are used to help you feel better, create positive attitudes and achieve desired goals. Our self-talk has an undeniable effect on the attitudes and outcomes in our lives. What we think, we create!!! Our thoughts, words and beliefs are powerful creating tools that are at work all the time, whether we realize it or not.